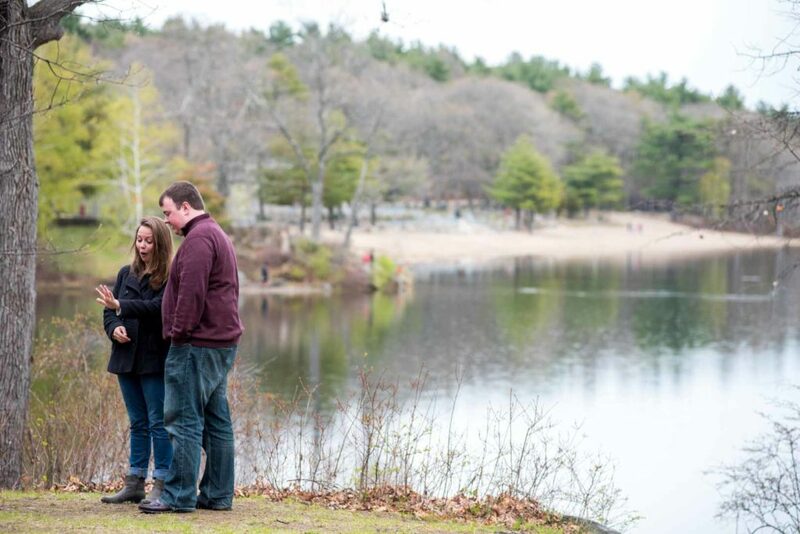 It is all about capturing your emotions at wedding proposal, as a Boston proposal photographer it is my goal to capture your special moment as it unveils itself. Marriage proposal photography is an important and life-changing moment that cannot be reproduced. 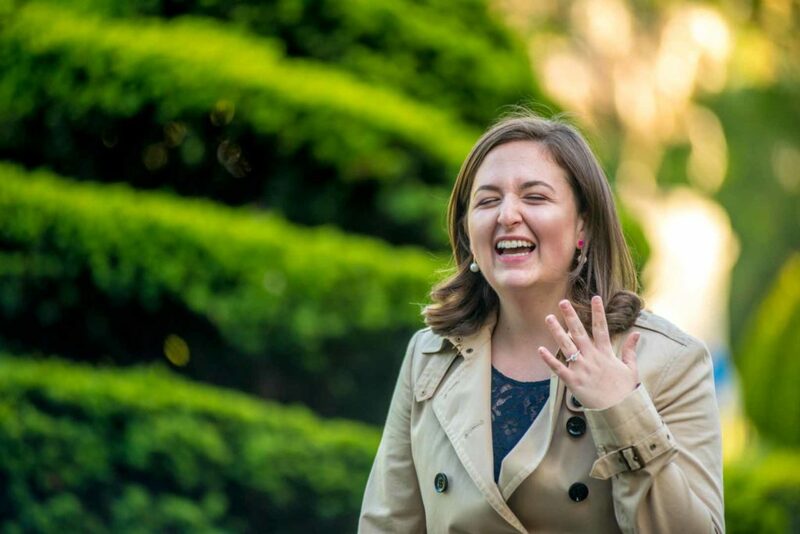 The tears of joy and the natural expression are some of the reason why proposal photos are such an important occasion to hire a proposal photographer for. 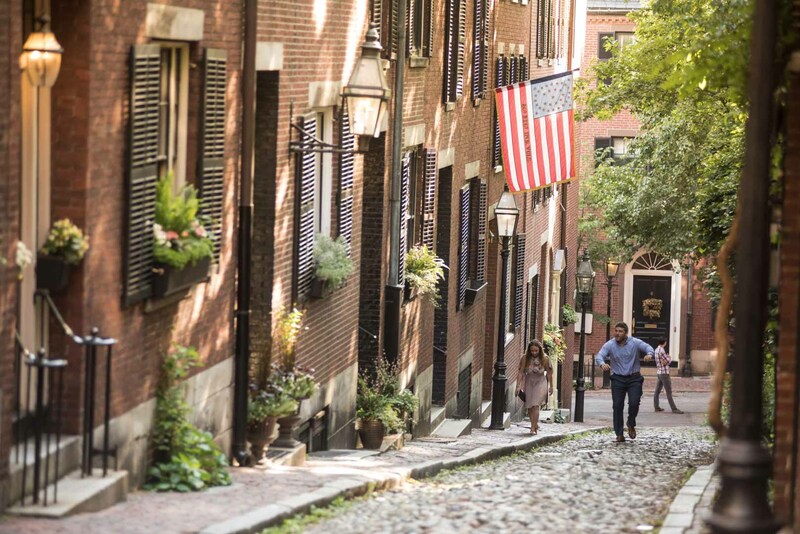 There are many Boston wedding proposal photographer, what separates me from the rest is the personalized treatment you get with me. Marriage proposal planning can be a very stressful time, I will be here to offer you experience and advice. Communication is vital down to the very moment of the proposal. If you schedule a wedding proposal session with me, you will be sure your surprise proposal will be a stress-free one and the proposal photos will be memories you will treasure for the rest of your lives! And if you still have any questions or would like to chat please feel free to contact me. Nowadays, you want to capture just about every moment in your life on camera. You want to focus on value and you need to do all you can in order to accumulate those wonderful memories and come back to them whenever you want. But in order to do that, you may want to access the crucial moments from your proposal. And this is why I am here to help. 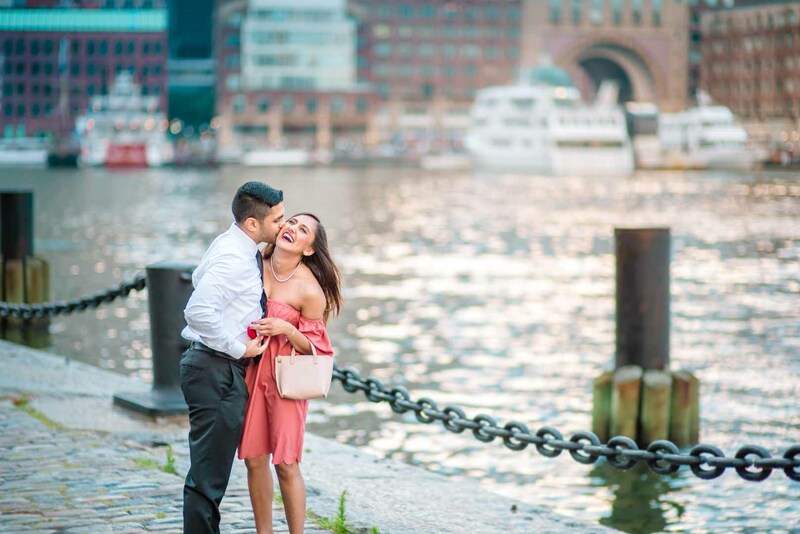 I am providing you with the best Boston proposal photography features that will bring you the type of experience that you always wanted. I am always here to help you capture that amazing moment where you can easily see her reaction and it will certainly shine a lot in the end. I believe that wedding proposal photography is all about capturing these moments and enjoying everything in your life. These paparazzi proposals are designed to be fun and exciting, which in the end should cover all your entire wedding for sure. A good wedding doesn’t have to be long, nor does it have to be too demanding. With the right approach and a good set of ideas, you will be able to enjoy your wedding and take it to the next level in no time. The coolest thing about a paparazzi proposal is that it was designed specifically to help you capture those amazing images in no time. It’s all about focusing on the moment and doing all you can to make the most out of it. 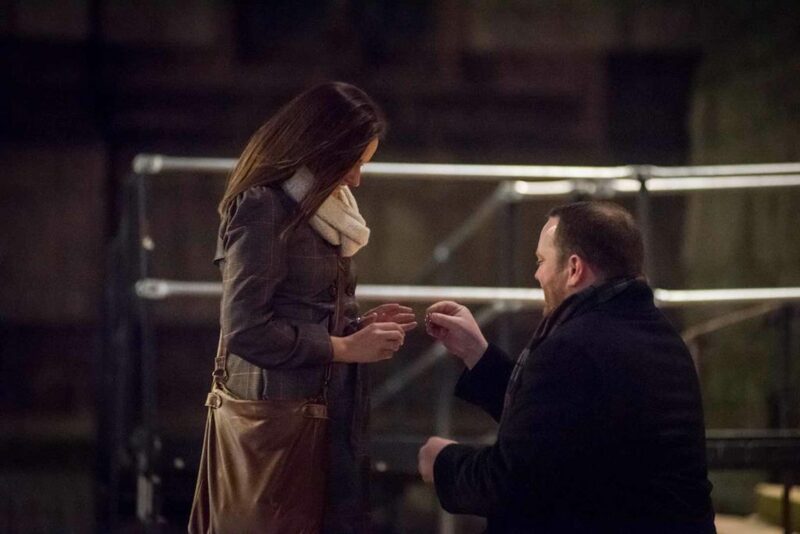 Granted, there will always be a few challenges to overcome, but the simple fact that you are sharing a unique proposal is more than interesting at the end of the day. So, you should consider all of that as you try to identify all the options and enjoy the experience as you see fit. 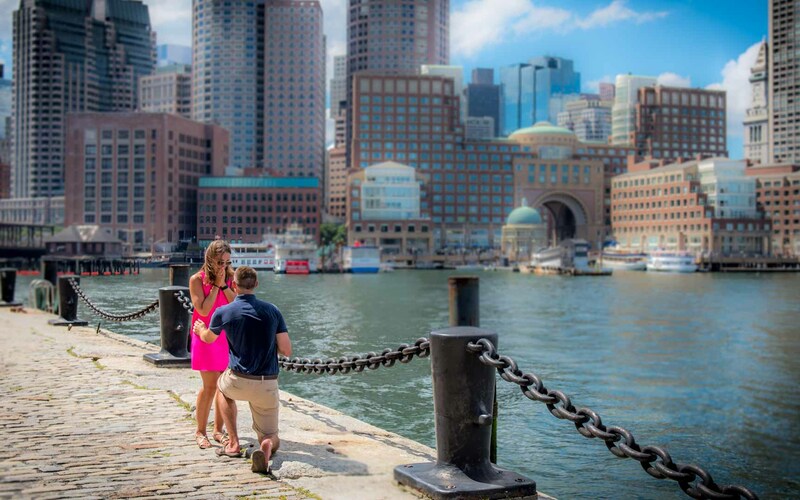 Why should you think about getting proposal images? There are many reasons why these images are some of the best out there. We believe that the best wedding proposals are those surprise wedding proposals that come out of nowhere. It is an incredible opportunity and one that will obviously pay off very well in the end. It’s a nice idea to focus on this, and it can offer you some nice opportunities in the end. It’s a great experience to have for sure and one that will obviously pay off very well for you in the end. 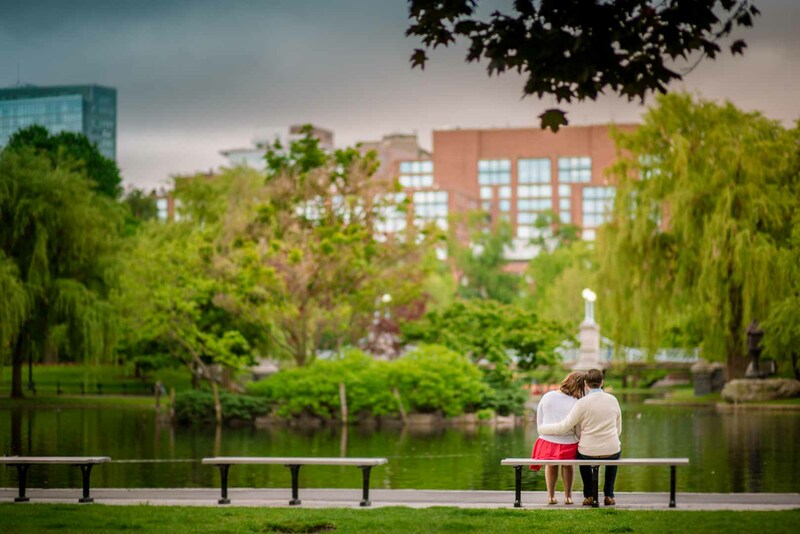 The idea that you can create a secret engagement photo session is amazing, but you have to hire the best Boston proposal photographer to do that. It certainly works to your advantage, and it can offer you some of the best opportunities out there. It will always be a very good idea to take your time and study all the options if you really want to achieve success. You have to realize that investing in proper proposal images can be quite amazing, and at the end of the day that can be quite impressive. But the surprise engagement photos are a nice legacy and one that you will surely want to explore more and more whenever you want. It’s not easy to create this type of images. You need a good photographer for engagement pictures, and you also want to make sure that you get some good engagement photo packages too. 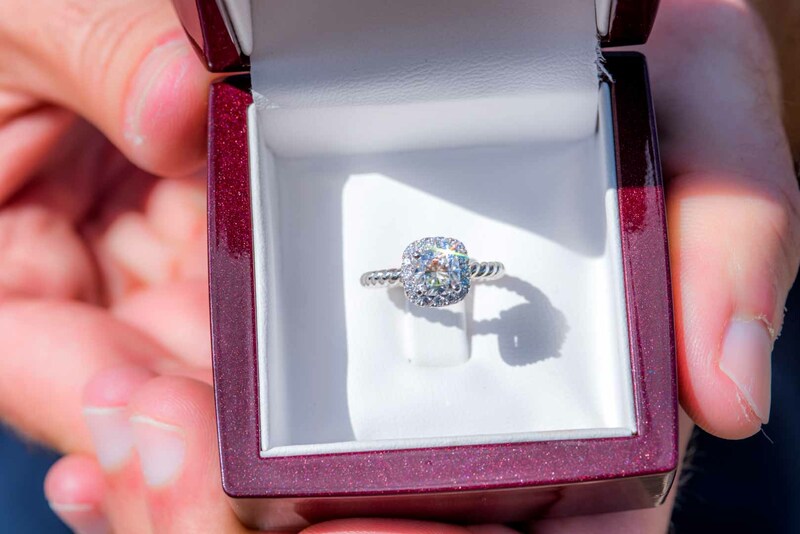 If you are on a budget, the paparazzi proposals do not sound very exciting, but in the end, they are the right approach for sure. After all, you are marrying only once in your life, so you might as well go big or go home. It’s all about knowing how to handle these things and figuring out how you can capture all those tears of joy, fun, and emotion that appear during that experience. It is something distinct and one of the better things that you do not want to miss at all. The best thing about a good wedding proposal photo session is that it doesn’t get to be costly. The engagement photo cost will be minimal, and at the end that can be more than exciting for sure. It works to your advantage, and in the end, it will be one of the better experiences out there. It’s certainly worth your time, and it’s one of the coolest experiences that you can have out there for sure. If you really want to have a special wedding, you want to make sure that everything is exactly as you would expect. It will certainly take a bit of time to do it right, but at the end of the day, you do want everything to be very impressive and downright perfect. With help from a good paparazzi proposal photographer, you can easily take the experience to new heights and boost everything to the next level. It really works to your own advantage and in the end, it can pay off immensely for sure. It’s a very good idea to take your time and study all the options in any way that you may need. It’s not easy to handle wedding proposal photography the right way, but if you take your time, you will see that results can indeed shine. The best surprise proposal photography has to be clear, focused and it has to bring in front a very good value at all times. You will always appreciate the quality of these images, and you want them to be of a very high quality for sure. At the end of the day, these are representing one of the most important moments in your life, and you do want everything to be perfect for sure. As long as you take your time with this and find the best photographer that doesn’t raise the engagement photo costs, you will have a very good time for sure. Also, the paparazzi proposals shark tank is full of some very interesting and downright impressive ideas that you do not want to miss. As long as you know how to handle the situation, you will see that the results can indeed shine for sure. It’s a nice experience and one that will be very interesting and downright impressive as time passes. Is wedding proposal photo service expensive? Not at all. Even if you may expect the paparazzi proposals shark tank to be very expensive, that is not the case. These are quite affordable, so you can easily get a very good surprise proposal photography at an affordable price. I am making sure that everyone can enjoy their time and I am always happy to bring in front only the best possible solutions on the market. Not only do I have some of the best technology on the market, but you can rest assured that I will be very happy to assist you with the results as fast as possible. Nothing is impossible if you have the right focus and commitment, which is why I am here to bring you the very best proposal images that you always wanted. It can be very hard to get the best results and solutions on the market, but with the right focus and approach, you will see that nothing is impossible. I am here to offer you the ultimate, best experience that you can find on the market, and this is why you will be really happy with the outcome. Each time you want proposal images, you need to focus on quality first and a number of images that you can take later. But the reality is that you can get the best outcome no matter how much money you have. 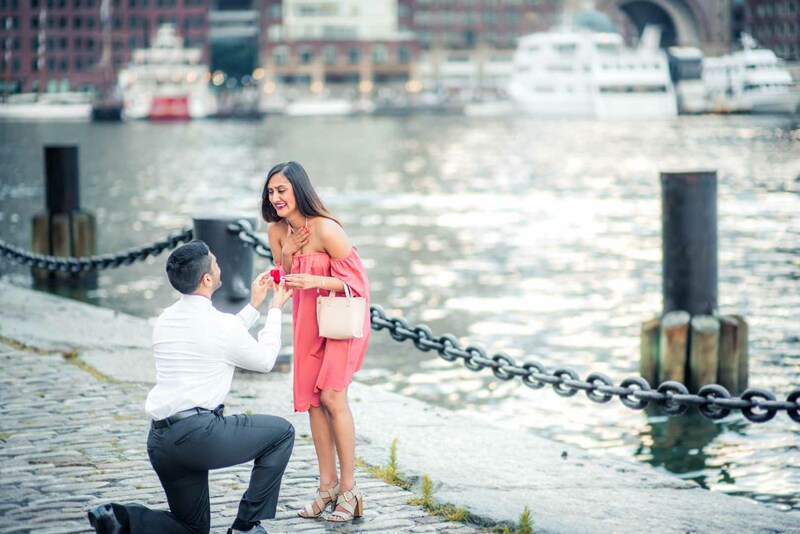 I am a professional Boston paparazzi proposal expert that can give you the best proposal images at the ultimate price point. You don’t have to spend a lot of money, but in the end, I will be very happy to bring you the features and success that you may need. The attention to detail is incredible, and in the end, that’s exactly what you may want to have for sure. Yes, you will find it a bit hard to get the wedding proposal right from the first time, but with enough trial and error, you can get the job done in no time. As long as you have the right focus and commitment, I will certainly be able to assist you with all of that. I believe that finding the right approach and knowing how to handle everything is the crucial aspect here. I have the right experience in creating amazing paparazzi proposal photos that will impress both you and your loved one in no time. I believe that only with a true focus on the value you will be able to reach all the results that you may need. It will be a very good experience and one that you will enjoy quite a lot. Throughout the years, I have managed to become one of the best professionals in the industry. I know how hard it will be for you to deal with the large engagement photo costs, but my prices are very affordable since I want to bring you nothing but the ultimate solution on the market. The wedding proposal pictures are amazing, they will offer you an amazing insight into your life after the wedding, and you will love everything about them, you can rest assured of that. I believe that these pictures are going to be near you for the entire lifetime, so that’s why I am very committed to delivering the ultimate value for your money. It’s not an easy thing to do on your own, but it can easily pay off it you do it properly. So, as long as you get in touch with me, I will gladly assist in the end. So, try to focus on that, and the outcome can be more than rewarding in the end. 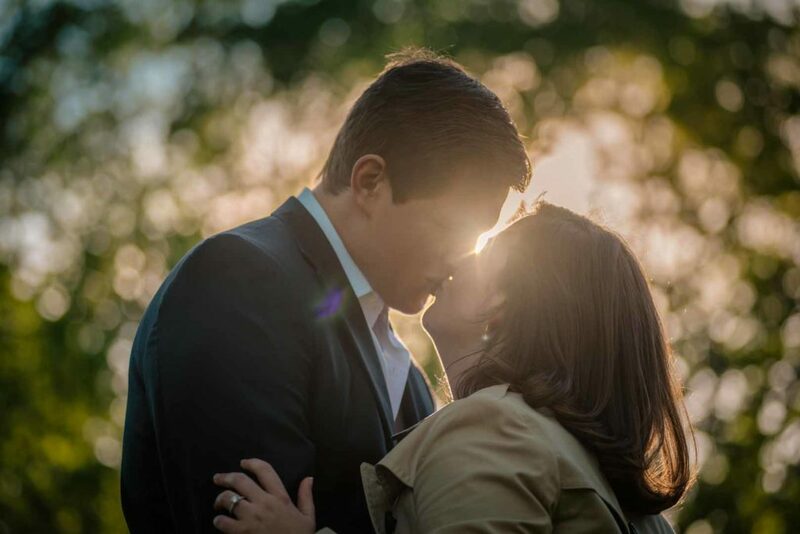 I believe that the best wedding proposal photographer in Boston have to be fun, enticing and they need to show your true nature in any way you want. Finding these great images and handling them adequately is not a simple thing to do. But it can be a very fun experience for sure and one that I believe will be more than interesting in the end. It’s a resounding way to spend your time adequately, and it will surely pay off for sure. Granted, the best surprise engagement photos need to be so impressive that they need to take your breath away. I can use my experience and equipment to offer you some of the best and more interesting ideas out there. It will be a true challenge to overcome the emotion, but you can handle that, while I take the best paparazzi proposal photos out there. It will be a nice experience for you and one that pays off very well! 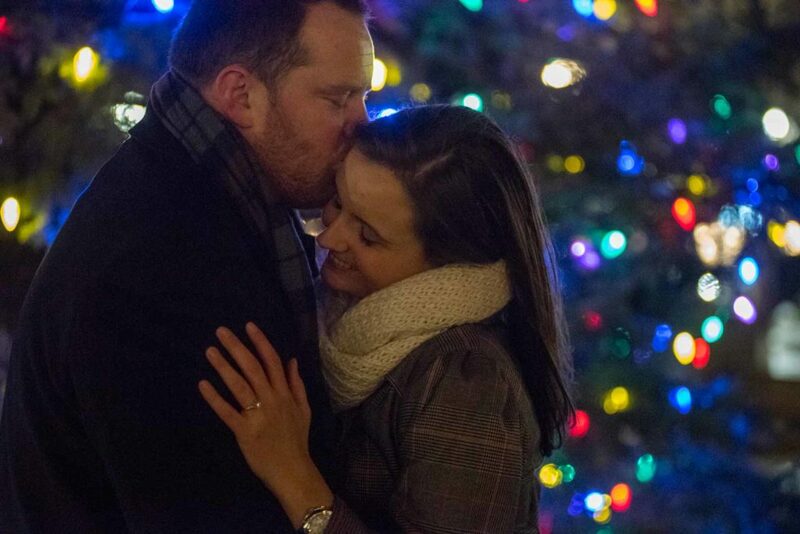 Proposal photography can be an amazing thing, and it does provide a lot of emotions and exciting moments. There will always be challenges to overcome, but I am here to make sure that everything will work out the way you want. All you have to do is to get in touch with me and let us know what I can do to help; I will gladly help make your wedding experience to the next level. So, avail this great opportunity while it lasts and chooses to work with me right now. I will be here to take your experience to the next level.